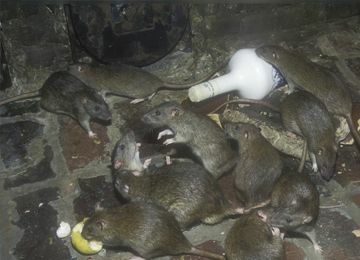 Rats and mice crawling in your attic? Raccoons or possums making themselves at home in your yard, crawl space, or insulation? Squirrels nesting in your rafters? Time to call A-Team Trappers! We offer immediate wildlife management and prevention in Pinellas County and the Tampa Bay Area. Florida is notorious for its’ abundant wildlife, but when your property is invaded by snakes, bats, raccoons, bees, wasps, armadillos, fruit rats, raccoons or other critters, you must take immediate action to keep your family, pets and property safe and secure. We specialize in ALL NATURAL animal control services. At A-Team Trappers we are passionate professionals and we humanely and effectively address your nuisance animal problems. Call us for the fastest response times in the industry, and we will schedule a free inspection in St. Petersburg, Tampa, Sun City Center and Bradenton. Let us trap and relocate your invasive animals, including bee colony relocation. We are compassionate, and our live trap technology will eliminate the problem wildlife, while offering a humane solution for the animals. 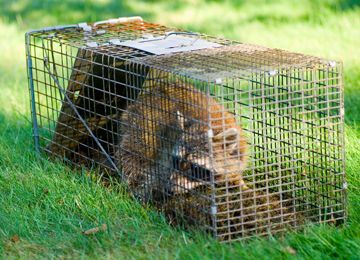 A-Team Trappers wildlife technicians are experienced in both commercial and residential wildlife removal. Whether you have raccoons nesting in your crawl space, or a bat infestation in your shopping mall, we are here to help. Call today to schedule a free, no obligation inspection. We are a full service company, offering wildlife removal, prevention, cleanup and treatments. A-Team Trappers will professionally and humanely trap and remove nuisance wildlife in St. Petersburg, Pinellas County, and The Tampa Bay, Florida area. Call today for a free, no obligation inspection at (727)4982925. When you experience problems with rats, mice, snakes, armadillos, bats, raccoons, opossums or other wild animals, you need a plan to keep them from returning. A-Team Trappers will explain all of your options. 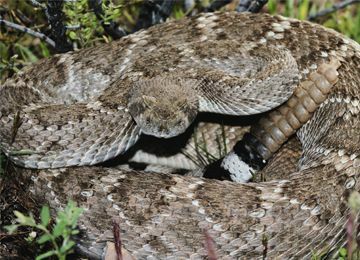 Nuisance animals can carry diseases and parasites. A-Team Trappers will solve your wildlife problem and treat the affected areas to render them safe for families, children and pets. We’re St. Petersburg’s wildlife solution! Proudly Servicing clients in St. Petersburg, Clearwater, Largo, Pinellas Park, Dunedin, Gulfport, Madeira Beach, St. Pete Beach, Treasure Island, Safety Harbor, Seminole, Palm Harbor, Sun City Center, Bradenton and throughout the Tampa Bay area. When problem wildlife becomes your problem – call A-Team Trappers for guaranteed results.